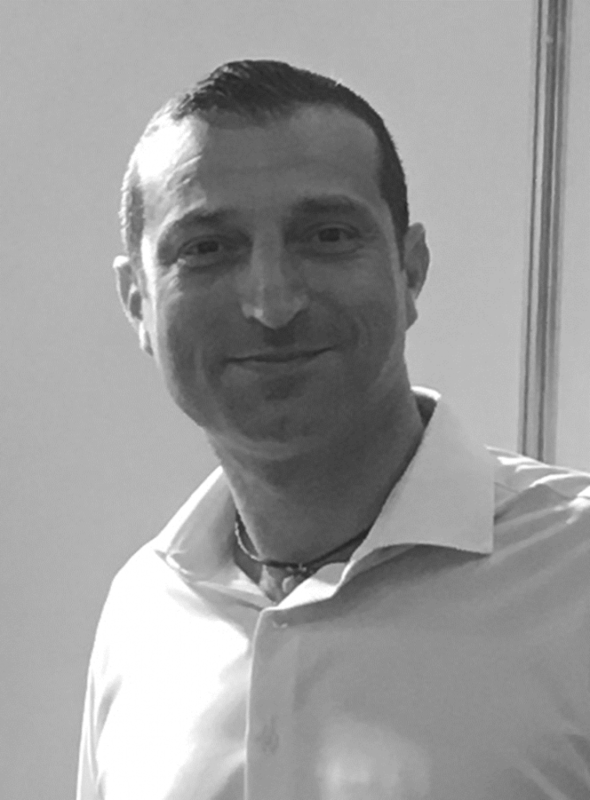 Born and educated in the UK, Russ has 25 years’ experience in the manufacture of Branded Consumer Goods, Raw Materials Supply, Quality and Supply Chain including over 15 years based in South East Asia and Greater China. The foundations of Russ’s working life came from the Raw Materials Industry: recycling and supplying materials to blue chip corporations such as Jaguar, Toyota, Honda and British Aerospace. This experience led him to Shanghai in 2000 where he became one of the pioneers in helping the Chinese domestic recycling Industry add value to their product and increase knowledge via operational efficiency gains, cost management and waste reduction strategies. Russ decided to broaden his horizons in 2007 and took on the role of C.O.O at Maclaren in Hong Kong. Russ was responsible for all supply chain activities including sourcing, procurement, costing, planning, inventory, ordering, manufacturing and VRM; shipping and warehousing with cross functional responsibility for quality and product development – in essence, Right Product, Right Cost, Right Place, Right time. The satisfaction of being an integral part of an international brand and seeing your products in the street was something that has stayed with Russ and this led him into “off-the-wall” Australian bag and luggage brand Crumpler as their Head of Supply Chain & Logistics. Building a complete Quality Management System from scratch and hub & spoke warehouse system in Mainland China and South East Asia to serve B2B and B2C commerce were two achievements in the first year in that role. During the time at Crumpler, Russ kept his hand in the Infant Sector, holding a role as Advisor to the Board for award-winning British stroller brand Omnio, working with the owners and stakeholders to take the project from sample to production and on into the market which was achieved within budgeted costs and timescales. In 2016 the culmination of 25 years of knowledge, experience and successful business partnerships led to the founding of Manufacturing Services Agency Ltd (MSA).